With a Grateful Heart: Viva La Verve: Happy Graduation, Gentlemen! All the 2018 graduates in my circle of family and friends are young men. 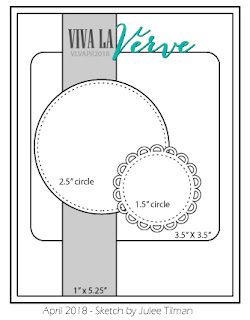 I had fun creating the first two cards using school colors and this month's Verve Sketch. 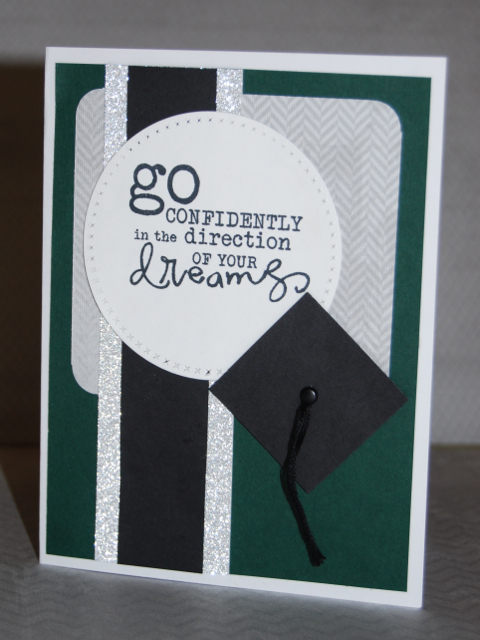 Using gold card stock and silver glitter paper in place of yellow gold and gray dressed the cards up just a bit. 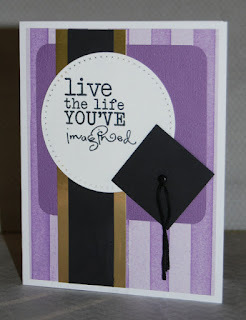 The sentiments for the cards are from Verve's Words of Wisdom, and the little mortarboards were created using a square punch, a black brad, and some black floss. Love these grad cards, Christine! Those mortarboards are so cute. Great take on the sketch! 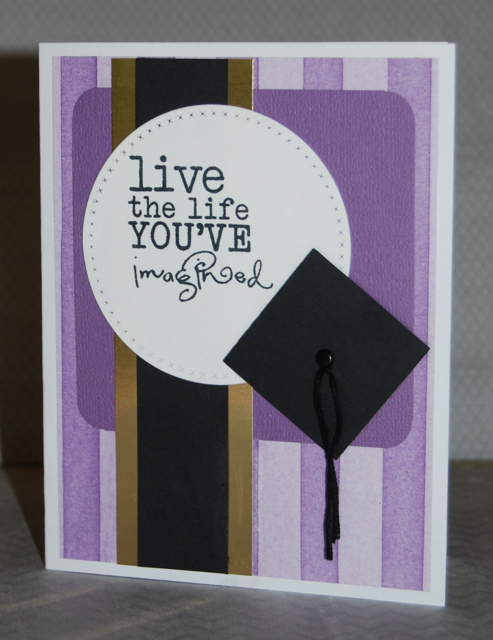 Brilliant Graduation cards, fab colourways.